Save time and money with every finish with the world’s smallest finishing appliance. 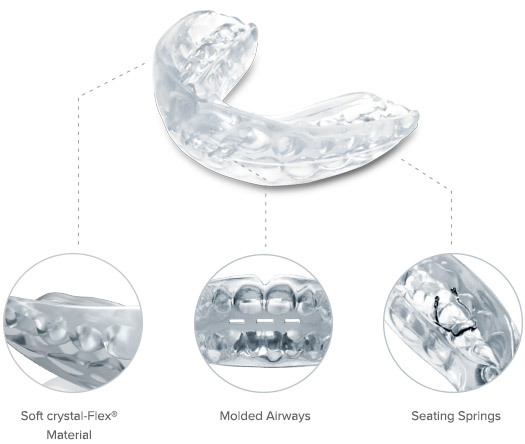 The Mini-Positioner is a single-appliance solution designed for the refinement stage of aligner therapy. 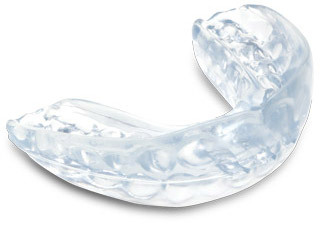 With one Mini-Positioner you may transition your patients to part-time wear, refine without the need to order more trays and do something aligner trays alone cannot – promote an ideal occlusion in as little as three weeks. 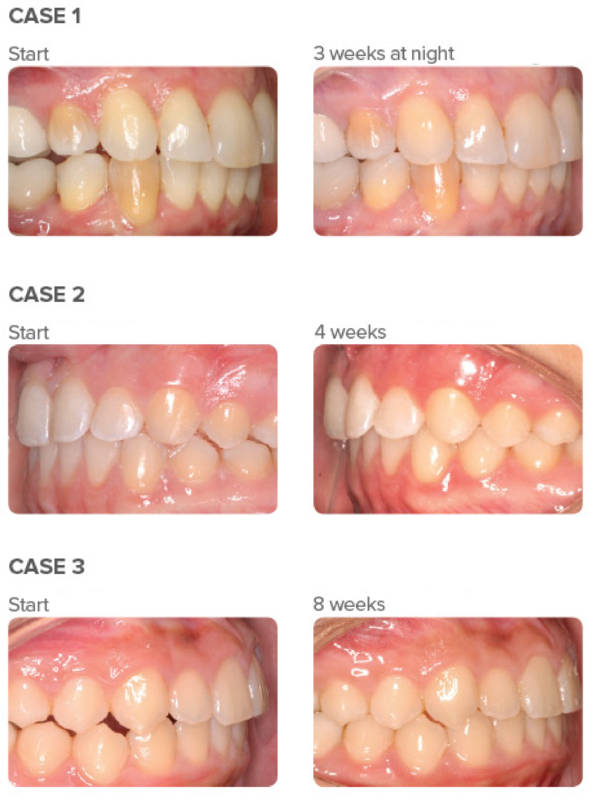 Prescribing a Mini-Positioner at the refinement stage can provide impressive results and a level of efficiency you may have not thought possible with aligner treatment. See results quickly without the need for elastics, auxiliaries or composite attachments. 1. Gregory J. Stock, James A. McNamara, Jr., and Tiziano Baccetti, “Efficacy of 2 finishing protocols in the quality of orthodontic treatment outcome,” AJO-DO, vol. 140, issue 5, pp. 688-695, Nov. 2011.